1 comments 2.3 9,276 views 7 years ago in Misc. A list of all the factoids you can find under snapple caps. 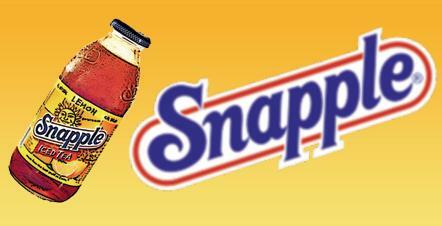 Someone has collected an archive of all the facts beneath Snapple caps.